At Wyoming Fly Fishing we believe in customizing every trip to meet the expectations of you, the angler. There is a reason why the majority of our clients are return clients. First and foremost, it is because we are the premiere operation guiding the best tail-water fishery in the United States. But also, it is because we like to give our guests options. 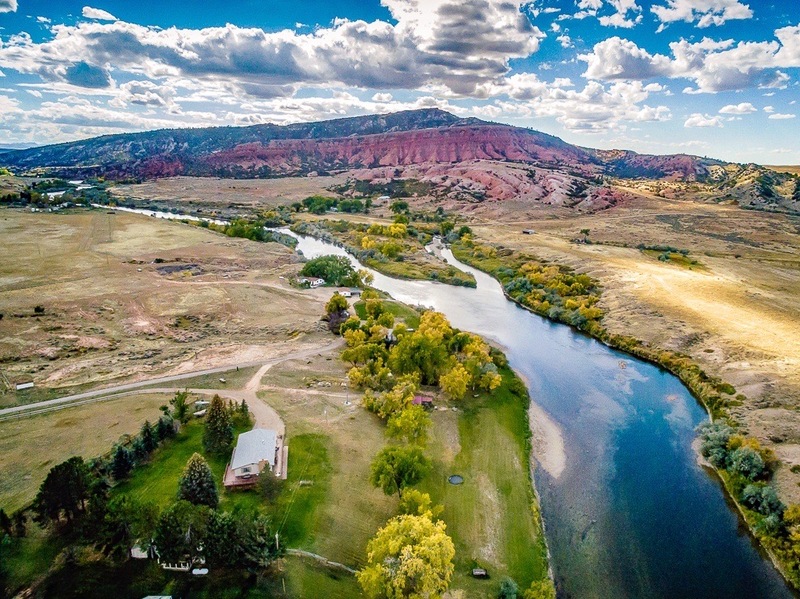 If you would like to stay right on the river and have private wade fishing access, Ruth will be your host at the Red Butte Ranch. 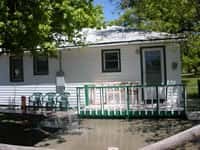 With our private boat ramp, we can even float right to your cottage on the water. After your day on the water, you will arrive just in time to catch the sunset or some dry fly action, with the red bluffs of Bessemer Bend above you.